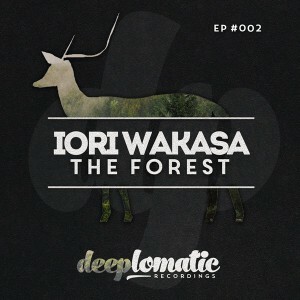 Second EP from Deeplomatic Recordings with Iori Wakasa. The Forest will take you through a magical journey full of deep natural sounds. One of the best compilations from this Japanese artist, enjoy!